Check out my YouTube channel and register. 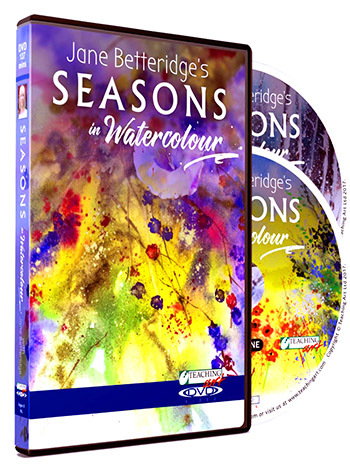 I will be doing a series of video lessons starting Spring 2019. 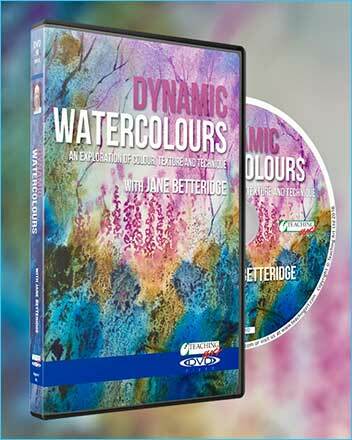 Dynamic Watercolours DVD. Out now. See Shop page. 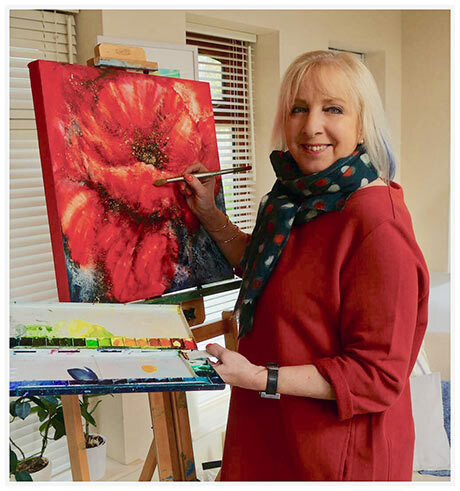 Follow me on Facebook (Jane Betteridge Art) for all my latest work and news. 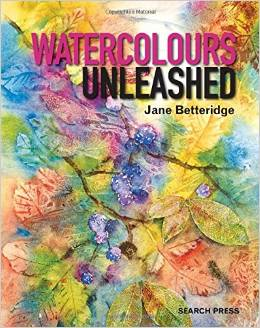 My very successful book, Watercolours Unleashed, available to order on Shop Page. 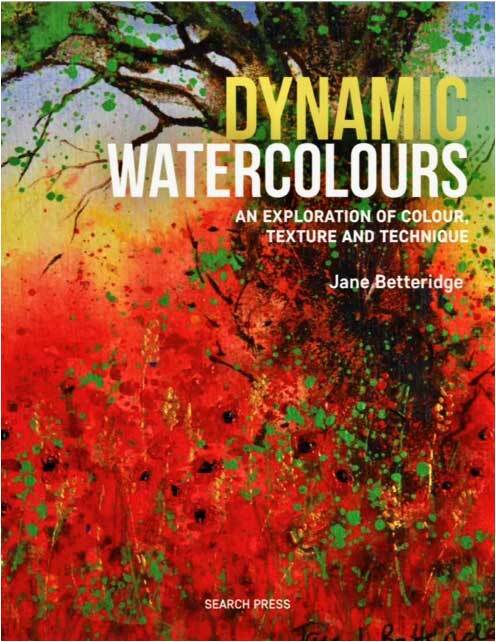 Copies signed personally to you, by Jane, if required. 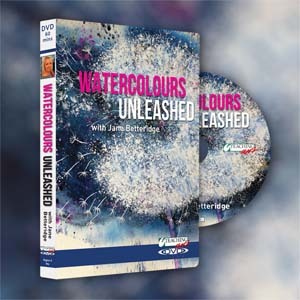 Watercolours Unleashed DVD, brought out to accompany the book of the same title, can be bought separately. Order on Shop Page.